Way to come out of the gate: just days after taking office, Michigan governor Gretchen Whitmer is already shaking things up. 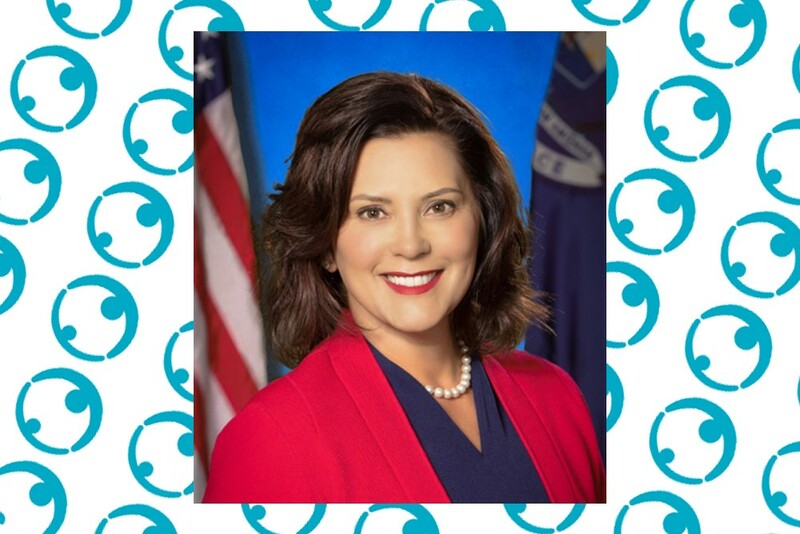 On January 7, Whitmer, a Democrat, signed an executive directive that protects the LGBTQ community from discrimination in state employment, contracting, and provision of services. The directive goes a step further than one signed in December by then-governor Rick Snyder. That directive prohibited state contractors from discriminating against gay or transgender employees but kept open a “religious freedom” loophole that left enough gray area for churches and other religious organizations to discriminate. Whitmer’s order, unlike Snyder’s, does not include an exemption for religious organizations receiving state money.